the depths of winter. Beware the ice! 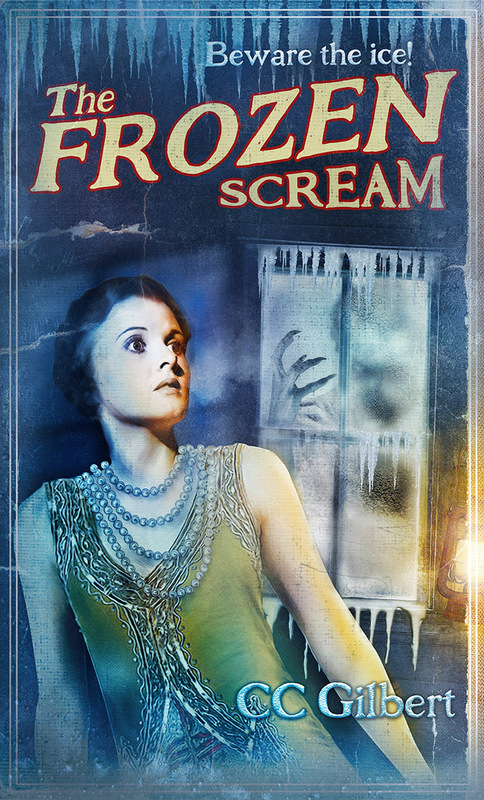 Based on the lost 1928 supernatural murder-mystery novel, The Frozen Scream tells the chilling tale of a group who find themselves stranded at an abandoned lodge in the depths of winter. Forced to entertain themselves, they begin to tell the tale of Jack Frost, the most terrifying of the Frost Giants. But as the story takes a shocking twist, they discover they should have heeded the early warnings to ‘beware the ice’. Surrounded by mystery and intrigue, the original novel was quick to receive critical acclaim but fell out of favour when a series of mysterious deaths led to the belief that the novel was cursed. Undeterred by these conspiracy theories, Olivier-award winning entertainer Christopher Green (Tina C, Ida Barr, Office Party) and one of the UK’s best-selling novelists, Sarah Waters (Tipping the Velvet, The Little Stranger) bring this largely unread work to the stage in an adaptation that will send seriously spooky – and unexpected – shivers down your spine this winter. Is everything as it seems?